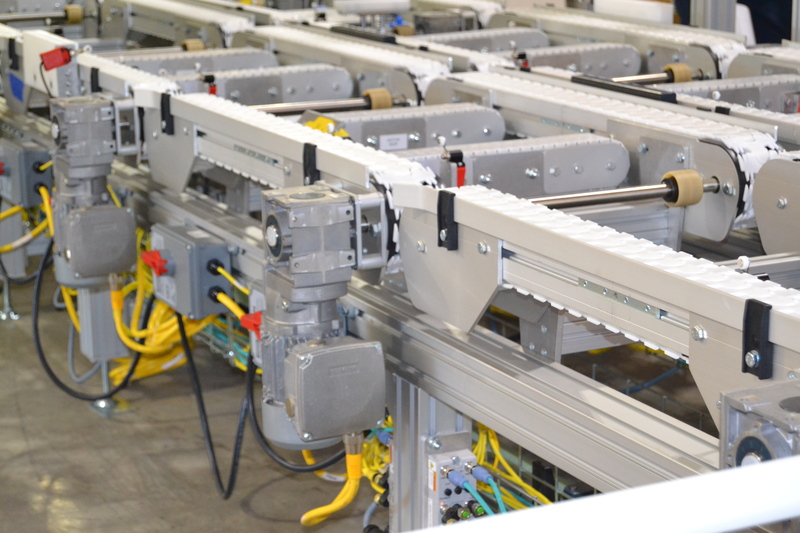 Carryline USA has highly customizable modular conveyor equipment to meet all of your company's needs. 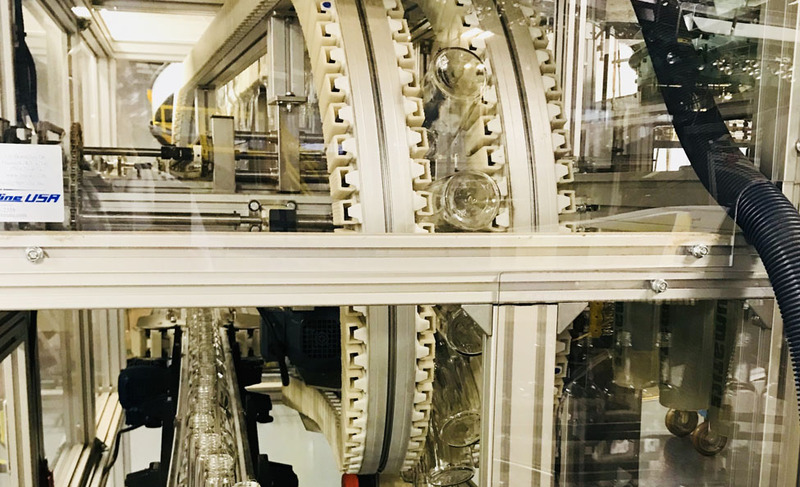 Our equipment is ideal for horizontal and vertical light to medium weight product handling. 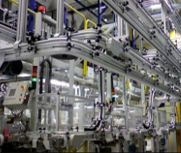 A provider of turnkey systems customized for your manufacturing process. Our systems can include material handling equipment and controls designed for your facility and that will interface as needed to other systems you have. 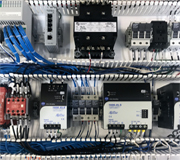 Our Panel build department can build an industrial control panel to meet the specific needs of your facility. We can provide Allen Bradley/Rockwell Automation, Siemens, Omron, Mitsubishi, or other automation platforms you may require. IMS has recently automated the SVS Vision optical lab in Michigan. This effort has resulted in improvements in throughput and a significant reduction in cost making this initiative a great success. 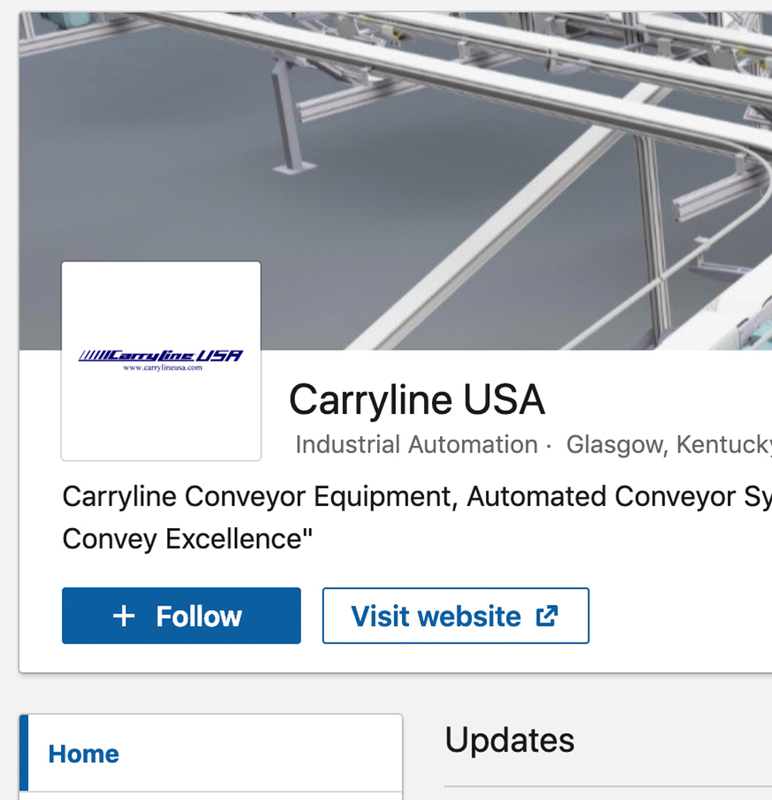 Please visit us on LinkedIn, here we describe some of what happens here at Carryline USA. 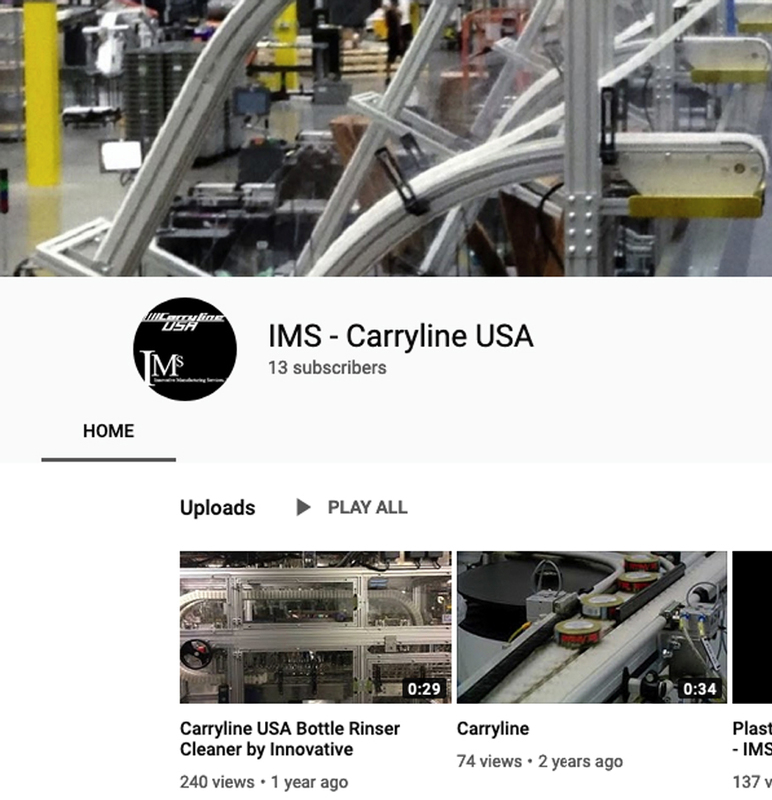 You can also take a look at Youtube to see some examples of our products, systems and integrations. What Happens When You Use A Revolutionary Custom Conveyor?